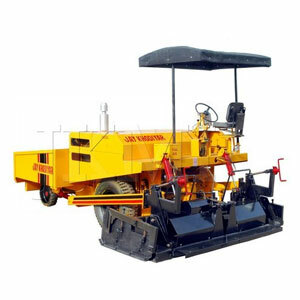 We Offer :- Asphalt Paver. 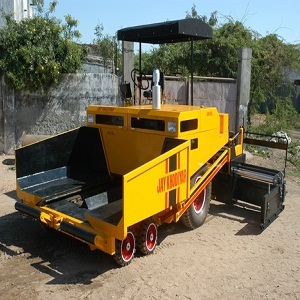 We are the leading manufacturer of Asphalt Paver in India. Auto parts are of TATA Vehicles for easily available of spares. All operating controls are provided at one Dashboard. 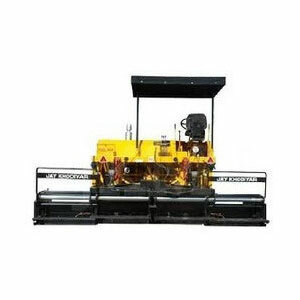 We are majorly dealing in Gujarat,Maharashtra, Rajasthan, Madhya Pradesh,Chennai,North Delhi,PUne and many more major parts of India. Copyright 2019 © Jay Khodiyar Metal Industries All Rights reserved.